Gamers searching for a little extra comfort during those longer gaming sessions may be interested in a new gaming chair created by Sharkoon in the form of the Sharkoon SKILLER SGS5. 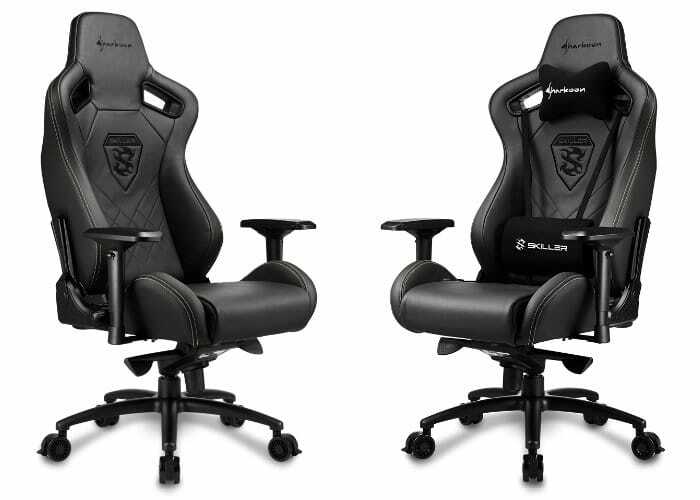 Expected to launch imminently and priced at €499 the Sharkoon SKILLER SGS5 is a premium gaming chair equipped with firm rated at 70kg/m3 density for the seat and backrest. 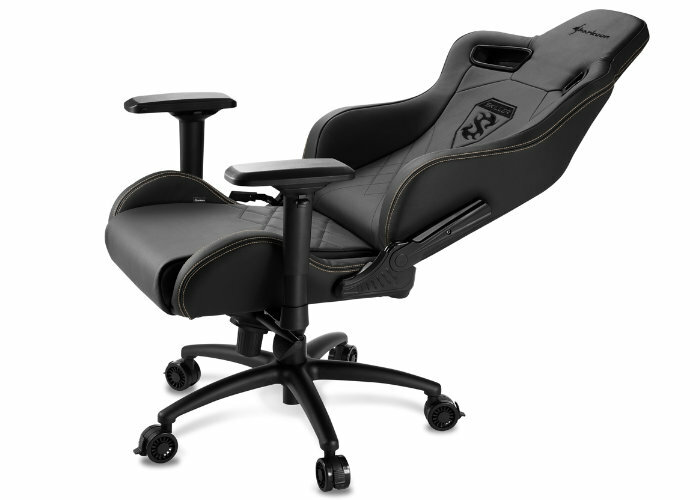 Other features of the gaming chair include adjustable arm rests providing both angles and height adjustments, as well as a rocking adjustment allowing users to lean back and lock the chair in place at angles between 90 and 160 degrees. The gaming seat can support a weight of up to 150 kg and is designed for users with a body height of up to 200 cm. If you are looking for something a little more affordable don’t forget that the Sharkoon SGS2 gaming chairs are still available priced under $200. For more information on the Sharkoon SKILLER SGS5 composer to the official Sharkoon website by following the link below.